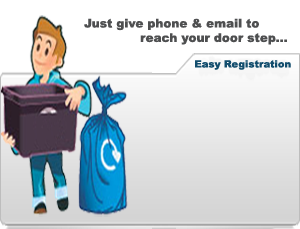 Upon your request, our service will be at your door step for free of cost to collect your house hold junk ( Milk cover, Old Newspapers, Plastics, Iron, Aluminium etc.., ) and you will be paid for that. We supply electrician, plumber, carpenter etc.., for you, upon your task request sent to kuppathotti.com without any commission. You just pay for your task directly to them. Want to be eco-friendly and save nation? family but not to trash your junk? for your house hold junk? 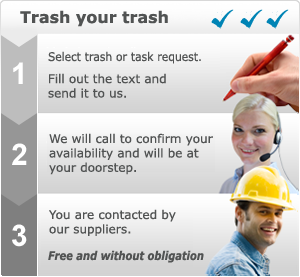 Don’t find time to sell your house hold junk? Lazy to go out and sell your trash? the task of searching scrap buyers? Believe me, It is free of cost.